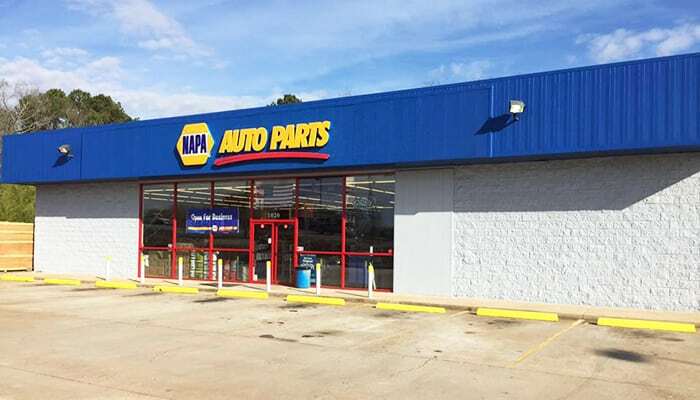 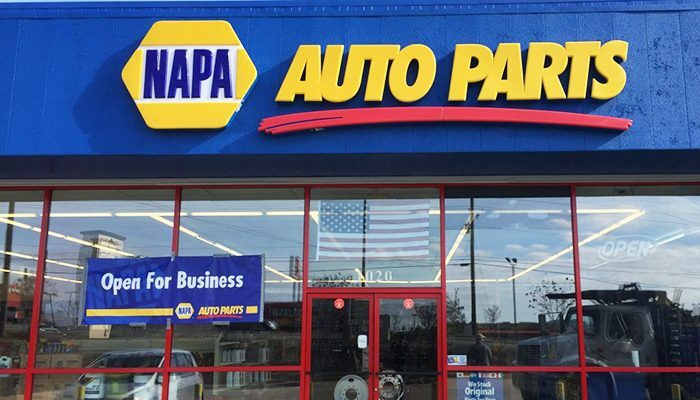 Welcome to Ham’s NAPA Auto Parts Thomaston, GA! 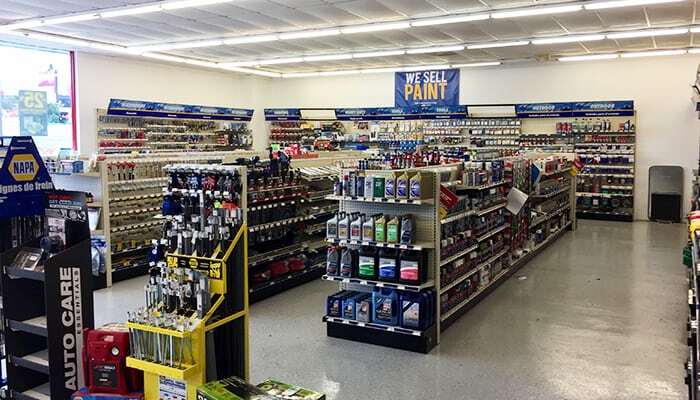 We would love to help you find the parts you need. 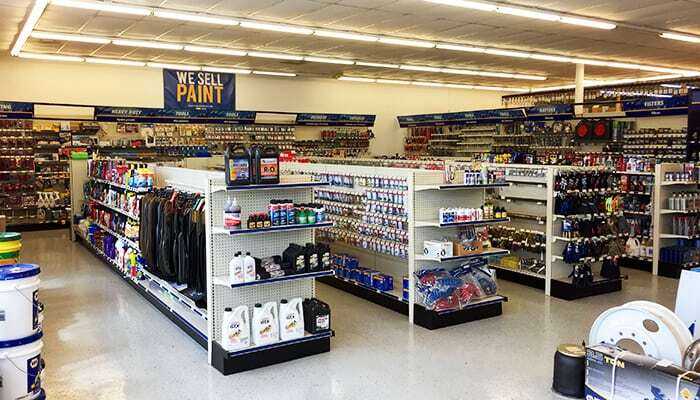 Our store stocks thousands of parts, and if your part is not in stock, we will be happy to order it. 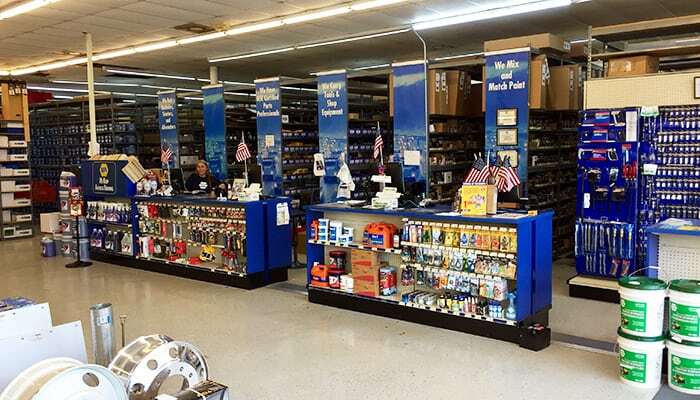 Please contact us or come by our store to speak to one of our certified parts specialists.